Bali Ditra Tours offers accessible tour packages throughout Bali. This Denpasar-based tour operator provides tours in accessible lift-equipped vans with overnight accommodations in hotels with wheelchair-accessible rooms that are equipped with roll-in showers and toilet grab bars. Some hotels also have pool hoists, electric hoists in the bedrooms, and shower commode chairs. All properties are selected because of their superior accessibility. Tour offerings include village programs, cooking classes, healing and therapy programs, short wheelchair treks and musical performances. Attendant care, rental wheelchairs and shower chairs are also available. Additionally, Bali Ditra Tours offers accessible shore excursions and honeymoon packages. 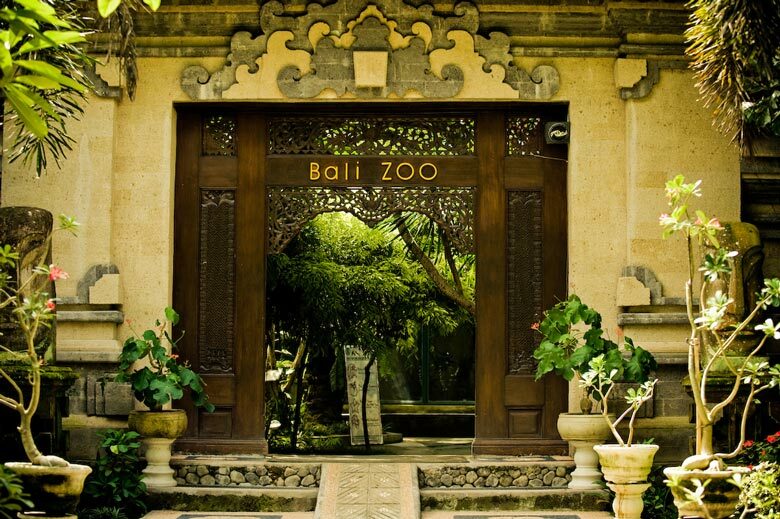 For more information, visit www.baliditra.com or call +62 361 907 6347.